Susokukan breath counting is designed to free you from eternal slavery to your emotions and to keep your mind and body in a balanced state. • A chapter on traditional Gaelic prayers and invocations, “Listening for God in All Things: Carmina Gadelica”, introduces us to little known aspects of the Celtic church history. 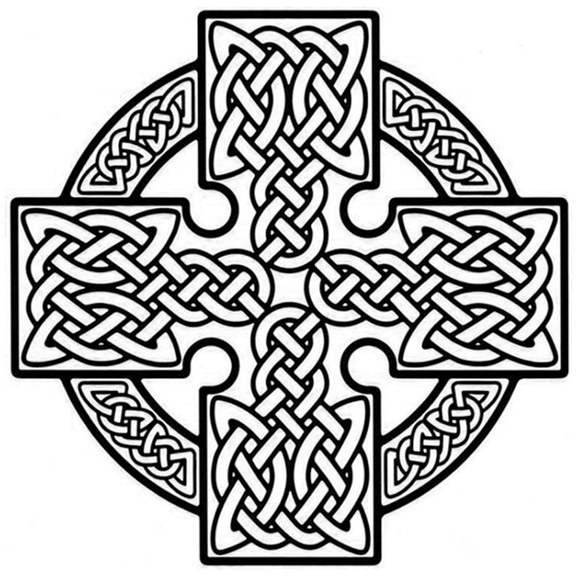 The most striking characteristic of Celtic spirituality in these prayers is the celebration of the goodness of creation. It is not surprising that in the Western Isles there should have been a sharp awareness of the earth and sea and sky. Their conversations were often about the skies, the effects of the sun on the earth and the moon on the tides, or the ebbing of the sea and the life in its depths… Christ was referred to as “King of the elements”, “Son of the dawn” or “Son of the light”. • A selection from Martin Buber’s Ten Rungs of Hasidic Wisdom, “on God and Man”, “on Prayer”, and “on Heaven and Earth”, gives us a glimpse into the heart of Judaism and a living authentic Kabbalistic tradition. The understanding of man is not great enough to grasp the fact that God is beyond time… In a dream we live seventy years and discover, on awakening, that it was a quarter of an hour. In our life, which passes like a dream, we live seventy years and then we waken to a greater understanding which shows us that it was a quarter of an hour. When I look at the world, it sometimes seems to me as if every man were a tree in the wilderness, and God had no one in his world save him alone, and he had none he could turn to, save God alone. Once again we would like to draw your attention to the forthcoming two-day course “Christian Platonism and the Spiritual Imagination”, taking place in Wells, Somerset, next October. Follow this link for details and to book a place.